Specially formulated, multi-viscosity fluid. 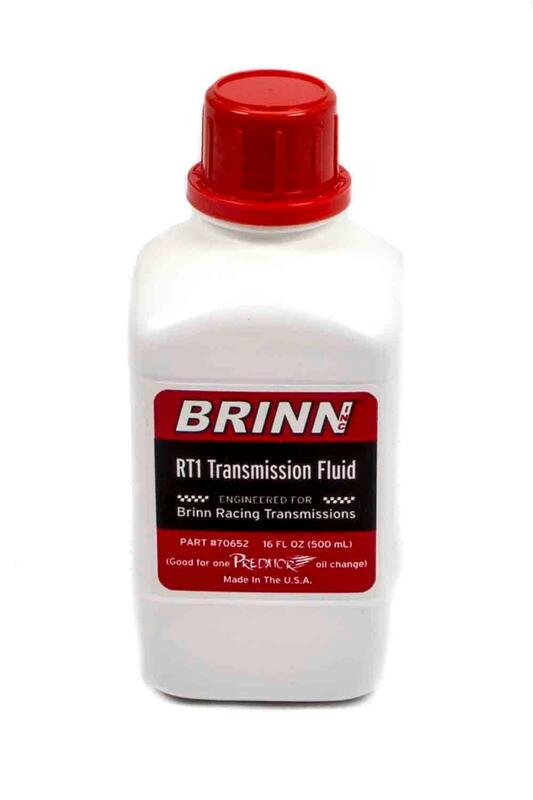 Created for the demands of racing for Brinn transmissions. Increased clutch life, anti-wear, and corrosion protection. Heat resistant.